We are completely smitten with the gorgeous light in this river bank shoot by Southern California Wedding Photographer SAVAN PHOTOGRAPHY. 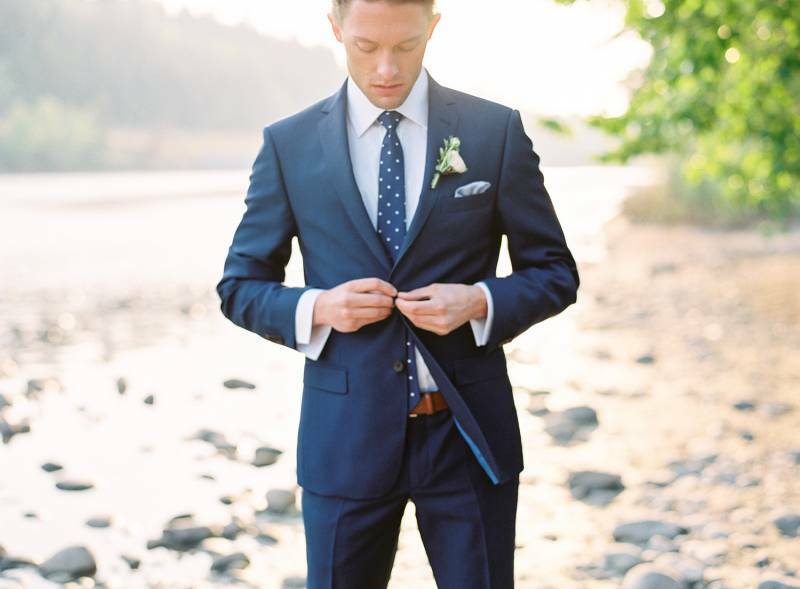 Captured in a beautiful park in Calgary it feature the most gorgeous gown in the palest of blues from BHLDN and beautiful watercolour stationery suite from the super clever KELSIE MALIE CALLIGRAPHY amongst the other pretty details. 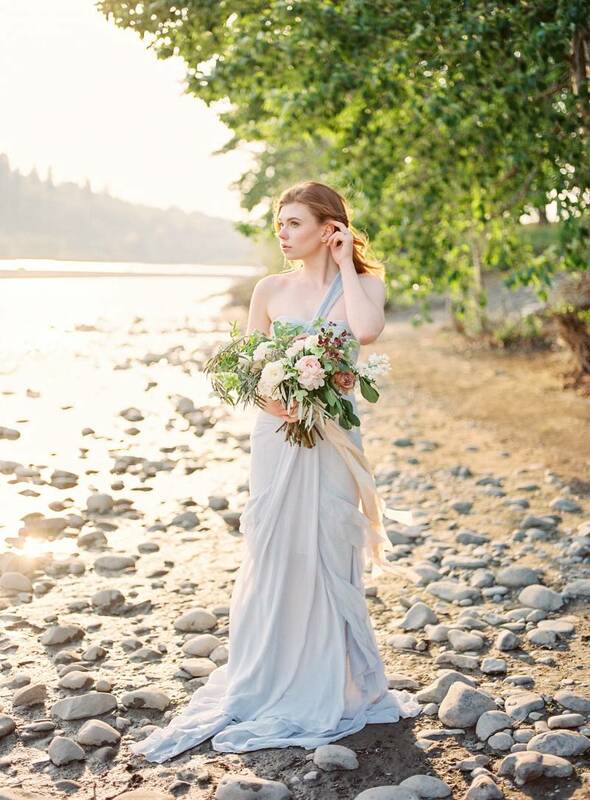 Savan tells us, "Growing up in the Pacific Northwest I've always wanted to shoot a session on the River Bank, with hills covered in pines trees and basked in the golden light. I recently had the chance to do just that in Calgary, Canada in their most praised park "Fish Creek Provincial" with an amazing vendor team. 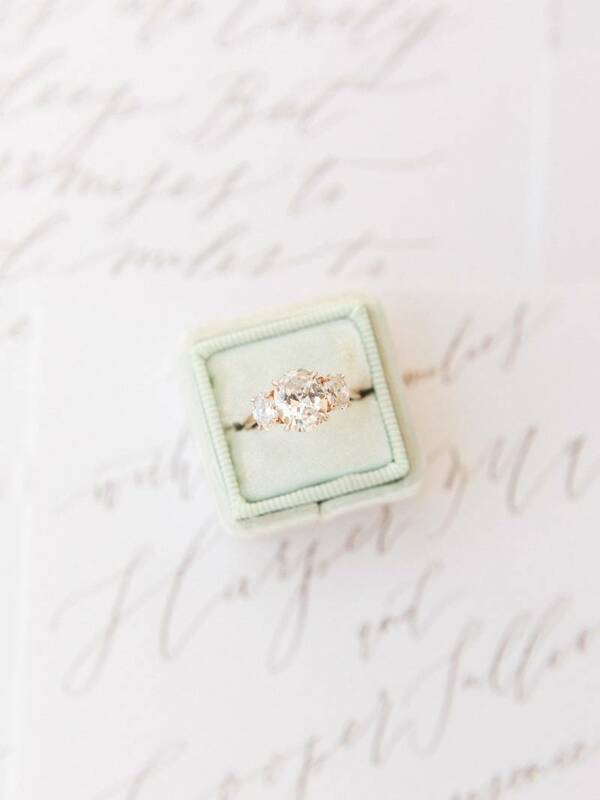 Our vision was romantic, timeless, organic and effortless. We choose this pale blue BHLDN silk chiffon tiered dress, paired with classic simple-neutral makeup and soft windswept hair. 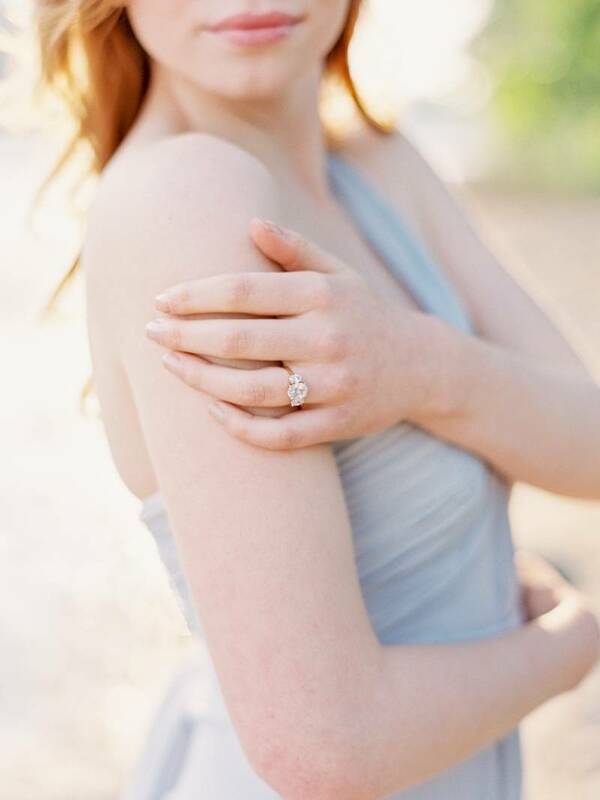 We added some sparkle by adding the most beautiful engagement ring and earrings by SUSIE SALTZMAN. 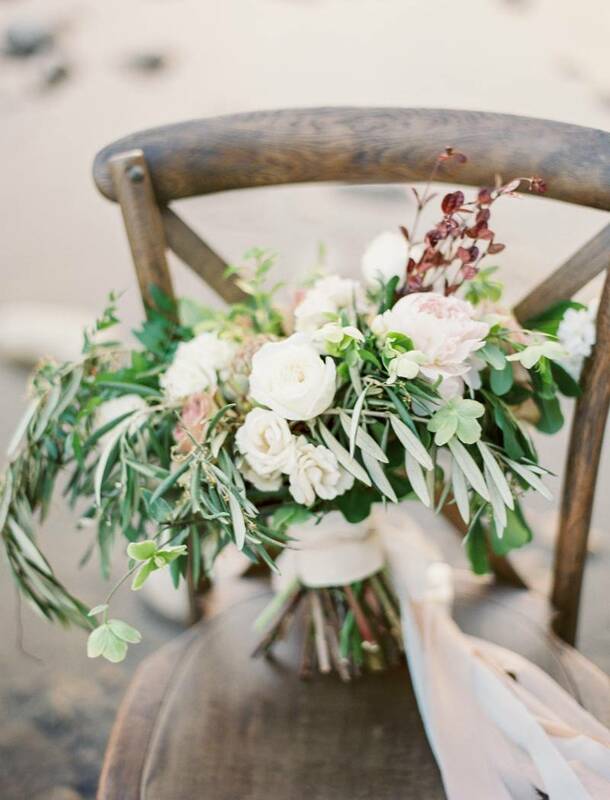 We also choose a larger and loose bouquet where RHOSYN FLORALS hand picked each flower and their colour to highlight the natural elements around us. We brought in a vintage table, china, and chairs and of course the amazing invitations with the mountains and pine trees beautifully water coloured on lush fine Italian paper. My dream of shooting on a river bank, both bride and the couple in the river came true and I couldn't do any of those things without an amazing and supportive team."